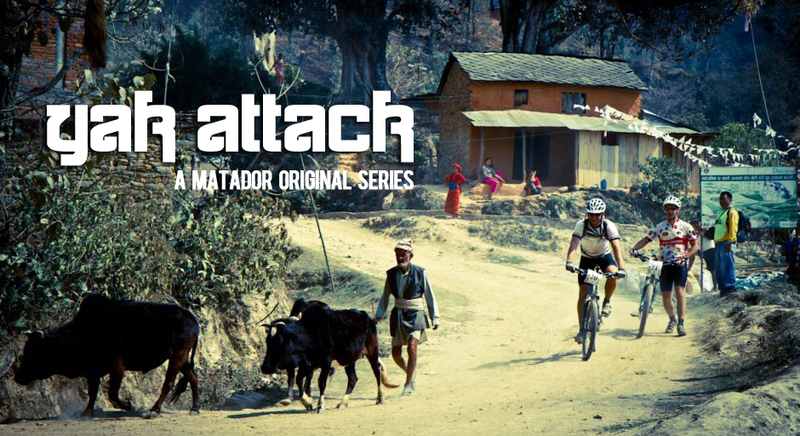 In spring 2012, cyclist Paul Bolla attempted the Yak Attack – the world’s highest, longest, most intense cycling race. He decided to compete on behalf of a more than worthy cause: his goal is to use the race to raise awareness and money for local Himalayan NGO Mitrata Nepal and the Social Development Center (SDC). The route is brutal: over 12 days and 10 stages spanning 400km on jeep track, goat track, yak track, snow track, suspension bridges, and sometimes no track, with 12,000 meters of elevation gain and a max height of 5416m, or nearly 18,000 ft. We sent photographer/filmmaker John Huddart to capture the action. The result: an epic four part series right here on Matador. Stay tuned to watch all the episodes.